10 Things We Learned This Week! What did you learn this week? Let us know in the comments or at education@ngs.org. … under Hawaii’s starry skies, there is a fight over sacred ground. So, we know what’s going on on top of Mauna Kea. What’s going on below? Where else are indigenous groups protesting for greater sovereignty? … humans can only live about 115 years. Nat Geo readers ponder human longevity in 2013. How old are you? What do you think the world will be like when you’re 115? What technology will you be using? How will you travel? What will you be wearing? Do you think there will be new countries, or countries that no longer exist? What political conflicts will be going on? Too many questions? What does age have to do with cognitive abilities and “processing speed”? NASA takes the prettiest pictures, doesn’t it? 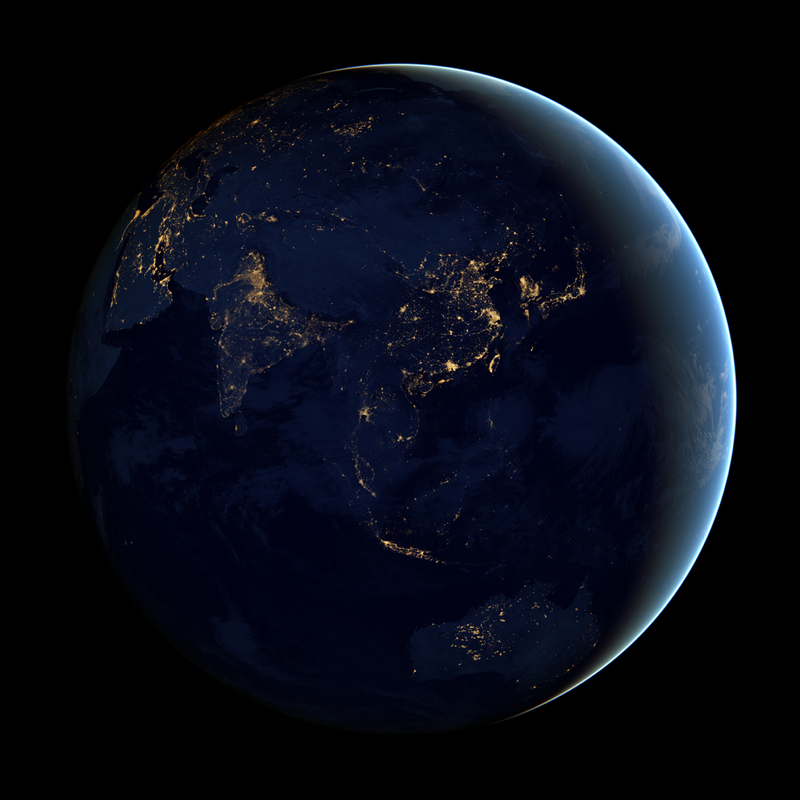 Here’s a beautiful nighttime image showing the city lights of Asia. Where are most electrical grids located? How is electricity for most homes and businesses generated? … why left-handers are so much rarer than right-handers. Survey your class or school. How many lefties are there? More or less than the 10% average? … how animals change their lifestyles due to human noise. 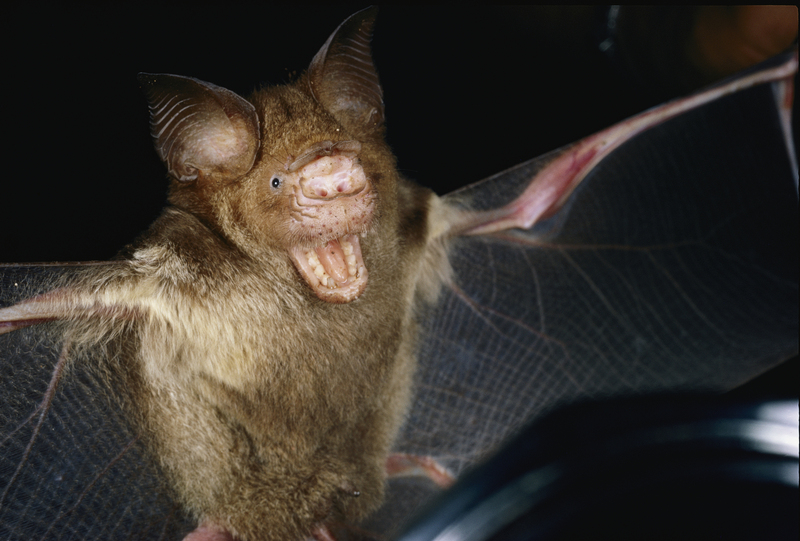 Bats are starting to listen for different noises when hunting. Do you think any impacts might be positive? … Pakistan’s national baseball team just wants you to know they exist, while Cuba’s powerhouse baseball culture flickers out. Do you think baseball is still “America’s Pastime”? … paleontologists found one of the largest dinosaur footprints ever. The largest dinosaur footprints yet discovered were unearthed in Mongolia’s Gobi Desert. These rainy footprints were found in South Korea. 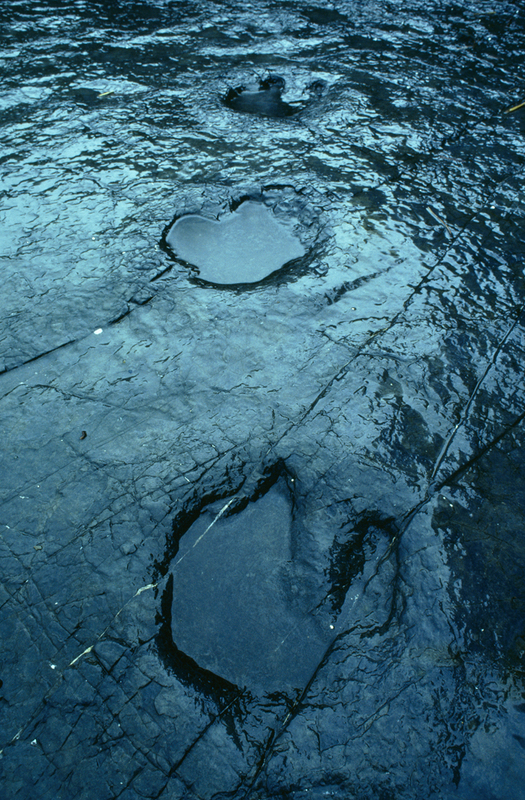 Where else have paleontologists found dinosaur footprints? How do scientists search for dinosaur footprints? … how to teach your child emotional agility. 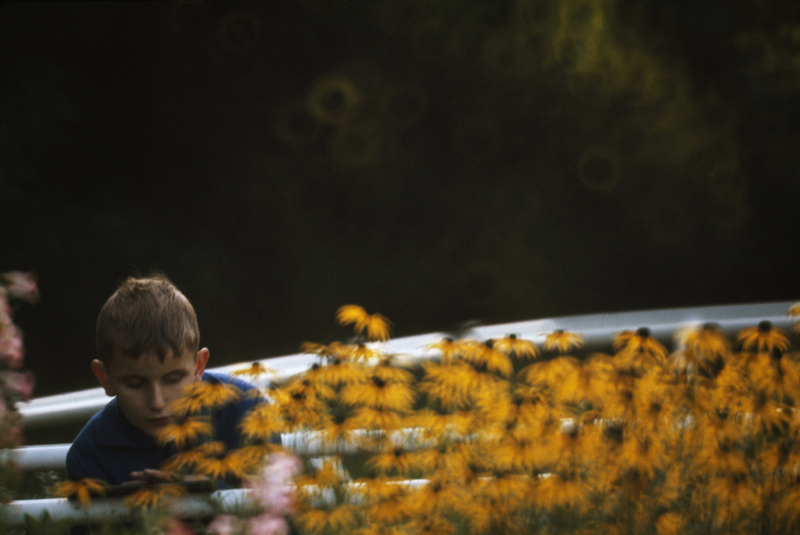 A young boy stops to smell the flowers in Vienna’s Garden for the Blind. What importance do you place on your child or student’s emotional agility—the ability to manage their thoughts and feelings? … an Indian man’s mission to fix leaky taps has saved millions of gallons of water. Why is saving water so important to India? How does a lack of clean water impact communities? … the first full-fledged English-to-Yiddish dictionary in 50 years was published. Do you know anyone who speaks Yiddish? Can you think of other endangered languages? For me long life really does not matter.. Matters is how we are living… Life and death is not in our control so live life happily… Article about left hand ness was good but still we don’t know the reason about minority of lefties.. But it was very interesting to know that we decide our dominating hand in foetus.. I’m the only person in my family who is right handed remains are lefty. Don’t know!!! Why so? ?